Ok, cadet. This is it. All your training has brought you to this point - you are here for one reason only: to be the best. 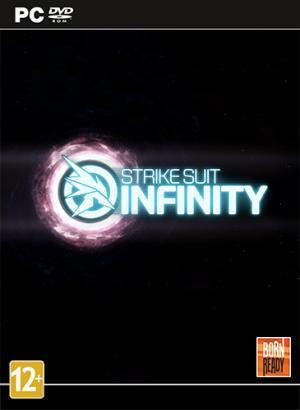 Strike Suit Infinity is a frantic high score chaser where your skill is the only thing that matters. Whatever combat experience you have had so far is considered irrelevant. There is no end to the enemies you will face. There is no winning. There is only the fight for survival.